There is a great opportunity that exists now for Millennials who are willing and able to purchase a home NOW… Here are a couple other ways to look at the cost of waiting. But you’re busy, you like your apartment, moving is such a hassle…You decide to wait till the end of next year to buy and all of a sudden, you’re 31, that same house is $270,000, at 5.7%. Your new payment per month is $1,567.08. That’s your morning coffee everyday on the way to work (Average $2) with $12 left for lunch! Stressed Out? How about 3 deep tissue massages with tip! Need a new car? You could get a brand new $22,000 car for $313.00 per month. There are some people that have not purchased a home because they are uncomfortable taking on the obligation of a mortgage. Everyone should realize that, unless you are living with our parents rent free, you are paying a mortgage – either your mortgage or your landlord’s. Also, if you purchase with a 30-year fixed rate mortgage, your ‘housing expense’ is locked in over the thirty years for the most part. If you rent, the one guarantee you will have is that your rent will increase over that same thirty year time period. Whether you are looking for a primary residence for the first time or are considering a vacation home on the shore, owning might make more sense than renting since prices and interest rates are still at bargain prices. 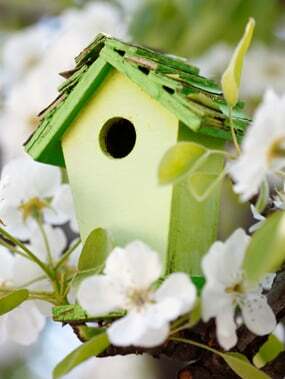 Just like May flowers, every spring the housing market blossoms as buyers come out ready to purchase their dream house. This spring, we believe we are going to see the strongest purchasing market we have seen in a decade. Why are we so bullish on the housing market this spring? 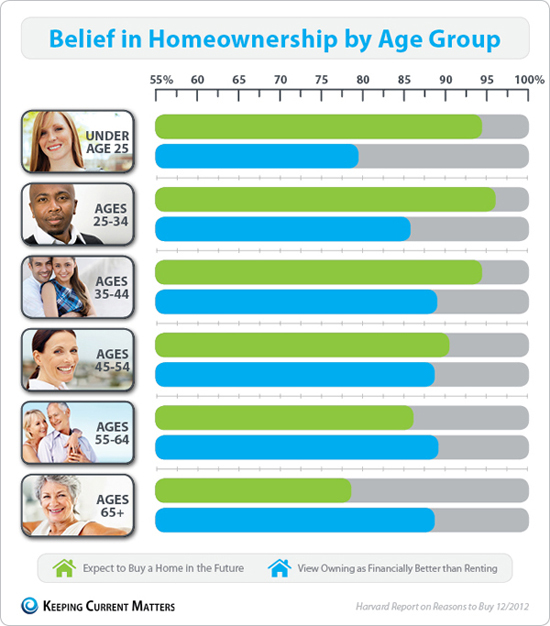 Contrary to many reports, this age demographic is READY, WILLING and ABLE to become homeowners. 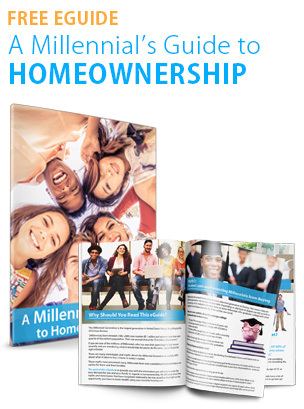 As a matter of fact, the latest National Association of Realtors’ gender study revealed that the Millennial generation has recently accounted for a greater percentage of all buyers than any other generation. 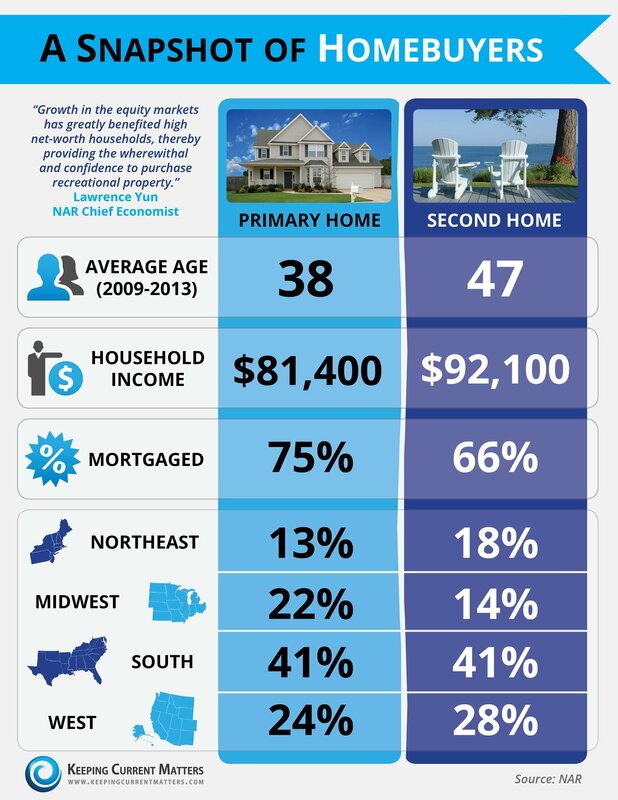 As prices have risen, so has the equity in many homes across American. Homeowners, having been shackled to their house because of low or negative equity for the last several years, are again free to make a move without worrying about bringing cash to a closing table in order to sell. We believe this new-found freedom will release a pent-up demand of sellers who want to move-up to the home they’ve always dreamed of or want to downsize their primary residence and also purchase a second home they can use for vacation, retirement or both. As the economy improves, more and more Americans are regaining faith that their own personal finances are headed in a positive direction. With this new confidence, they want to take advantage of the opportunity that presents itself with real estate still undervalued in most parts of the country and mortgage rates being well below historic numbers. If you are a professional in the industry and want to learn how to leverage this opportunity and optimize your business during this spring’s real estate market, you can watch a FREE replay of our most recent webinar, Spring Ahead in 2014: KCM’s Action Plan for Dominating this Buyers’ Season. We have never hid our belief in homeownership. That does not mean we think EVERYONE should run out and buy a house. However, if a person or family is ready, willing and able to purchase a home, we believe that owning is much better than renting. And we believe that now is a great time to buy. 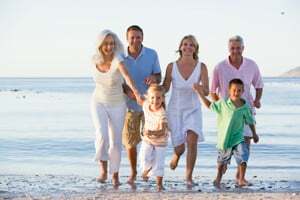 Thinking of Buying a Vacation/ Retirement Home? Why Wait? The sales of vacation homes skyrocketed last year. A recent study also revealed that 25% of those surveyed said they’d likely buy a second home, such as a vacation or beach house, to use during retirement. For many Baby Boomers, the idea of finally purchasing that vacation home (that they may eventually use in retirement) makes more and more sense as the economy improves and the housing market recovers. 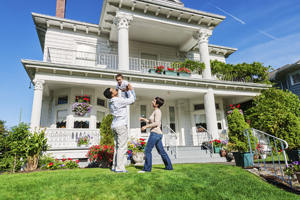 If your family is thinking about purchasing that second home, now may be the perfect time. Prices are still great. If you decide to lease the property until you’re ready to occupy it full time, the rental market in most areas is very strong. And you can still get a great mortgage interest rate. According to FreddieMac, the interest rate for a 30 year fixed rate mortgage at the beginning of April was 4.4%. However, FreddieMac predicts that mortgage rates will steadily climb over the next six quarters. Let’s assume you want to purchase a home for $500,000 with a 20% down payment ($100,000). That would leave you with a $400,000 mortgage. What happens if you wait to buy this dream house? Prices are projected to increase over the next year and a half. However, for this example, let’s assume prices remain the same. Your mortgage payment will still increase as mortgage rates climb to more historically normal levels. Want to Sell Your House? Price it Right! The housing market is recovering nicely. Prices have increased nationally by double digits over the last twelve months. Competition from the shadow inventory of lower priced distressed properties (foreclosures and short sales) is diminishing rapidly. Now may be the perfect time to sell your home and move to the dream house or beautiful location your family has always talked about. The one suggestion we would definitely offer: DON’T OVERPRICE IT!! Even though prices have increased by more than 10% over the last year, the acceleration of appreciation has slowed dramatically over the last few months. As an example, in their April Home Price Index Report, CoreLogic revealed that home prices actually depreciated by .08% this month as compared to last month’s report. What concerns us is that Trulia just reported that asking prices are still continuing to increase. Because investor purchases are declining and there are more listings coming onto the market, we believe that sellers should be very cautious when they price their house. 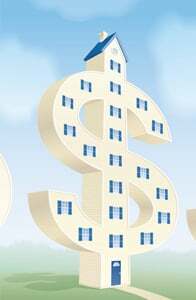 The alternative might be that you could lose money by overpricing your home at the start as explained in a research study on the matter. 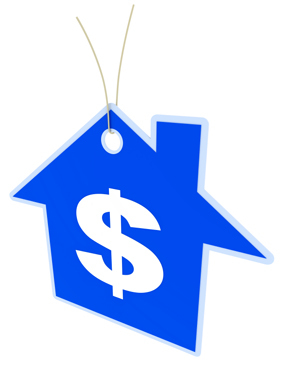 Though it is a great time to sell your house, pricing it right is crucial. Get guidance from a real estate professional in your marketplace to ensure you get the best deal possible. Melinda BrockBroker AssociateCRS, SRES, SFRRE/MAX Estate PropertiesTorrance CA(310) 920-0520Helping Home Buyers and Sellers From LAX to LA Harbor! The information contained, and the opinions expressed, in this article are not intended to be construed as investment advice. 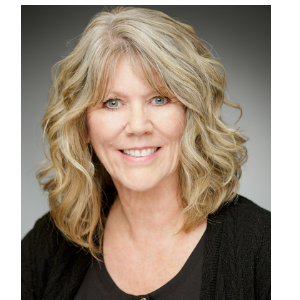 Melinda Brock and Keeping Current Matters, Inc. do not guarantee or warrant the accuracy or completeness of the information or opinions contained herein. Nothing herein should be construed as investment advice. You should always conduct your own research and due diligence and obtain professional advice before making any investment decision. Melinda Brock and Keeping Current Matters, Inc. will not be liable for any loss or damage caused by your reliance on the information or opinions contained herein.